Bring us your spandexed, your drawn, your 100x100 squares. 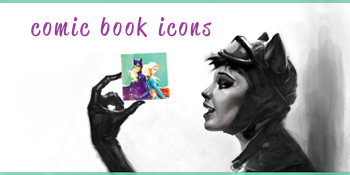 * Put up to three icons up as preview. * Please don't post icons of spoilery [less than two weeks old/promo images] stuff, or of NSFW stuff. * Be nice. Credit if taking any icons. Comments make the fandom go round.